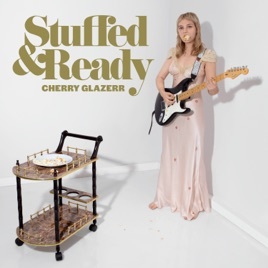 Cherry Glazerr's Stuffed & Ready tops the chart with 148 spins, followed by Sharon Van Etten, Toro Y Moi, Tedeschi Trucks Band and Girlpool. 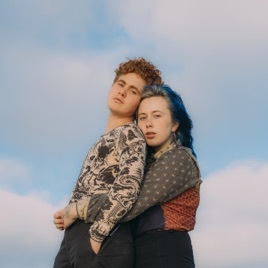 Girlpool's What Chaos Is Imaginary tops the chart with 157 spins, followed by Toro y Moi, Sharon Van Etten, Cherry Glazerr, and James Blake tied with Maggie Rogers. 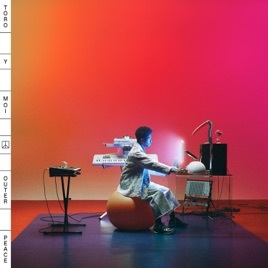 Toro y Moi's Outer Peace tops the chart with 193 spins, followed by Sharon Van Etten, Vampire Weekend, Deerhunter, and James Blake tied with Maggie Rogers.